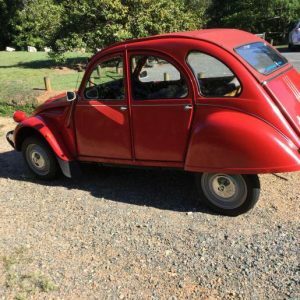 Home > > Not sure this is the right way to treat a 2CV Ute? 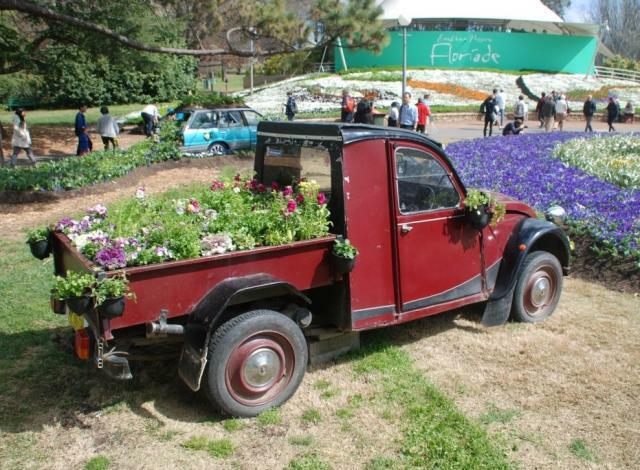 Not sure this is the right way to treat a 2CV Ute? 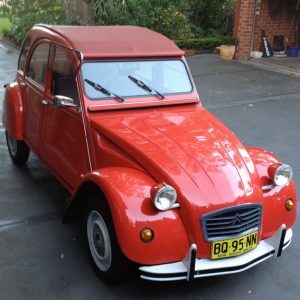 2CV Club Australia › Forums › 2CV Babble › Not sure this is the right way to treat a 2CV Ute? 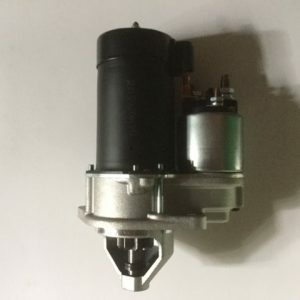 This topic contains 3 replies, has 2 participants, and was last updated by John 4 years, 1 month ago. 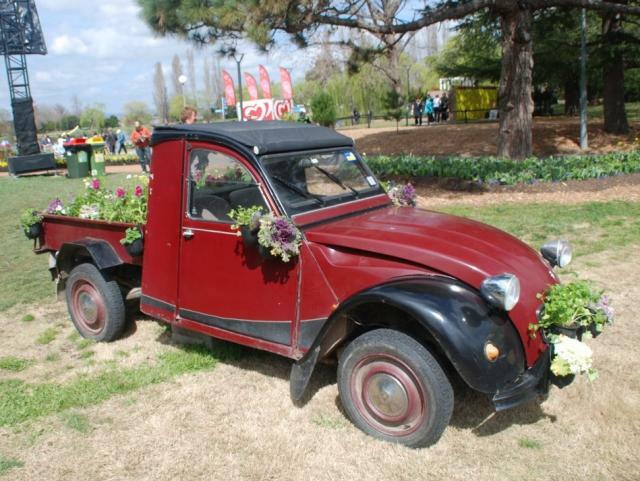 There is a 2CV Ute on display at the Floriade flower show in Canberra. 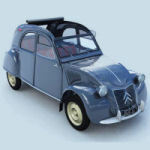 Not sure this is the best way to treat a 2CV, as it has required a few cement bricks to help in supporting the chassis. 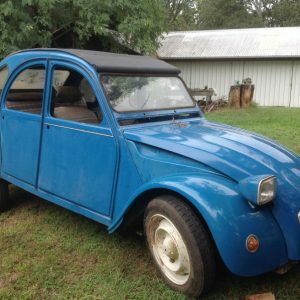 I must say the 2CV looks good as a ute, but this one needs a bit of TLC as the rust is slowly taking over in all the normal places. 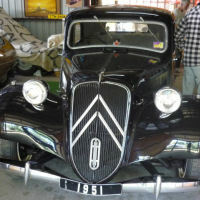 I would love to having one like this in my garage! 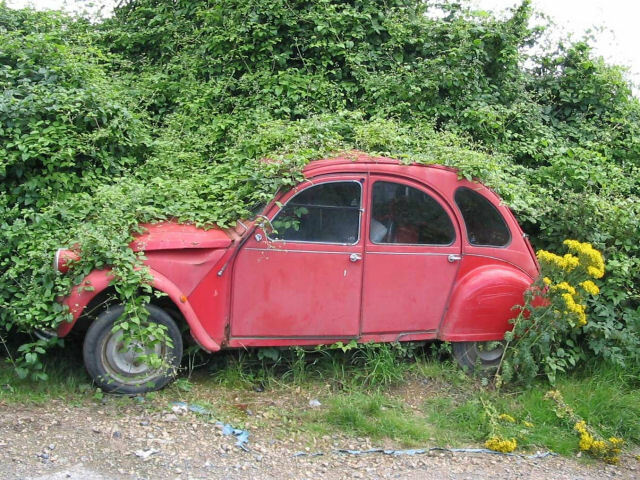 Well, if you’d put it in the garage, the flowers would die. 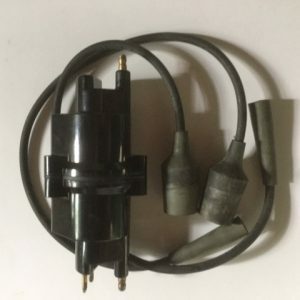 Now you know why I am no good at gardening, except for mowing the lawns (As there is a motor involved). 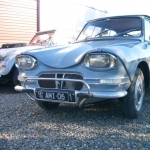 Can you repost your picture John, as it does not appear to be coming up on your posting.